Found one file extension association related to AxioVision and 1 file format developed specifically for use with AxioVision. AxioVision is utility used to analyze digital microscopy images distributed with Carl Zeiss imaging system. Whether you are a beginner in digital microscopy or an imaging expert, AxioVision will guide you to reproducible results with the aide of structured workflows. With our digital image processing software, you essential parts of your Carl Zeiss imaging system. For example the objective turret, digital cameras, motorized stages, or fast-switching filter wheels. 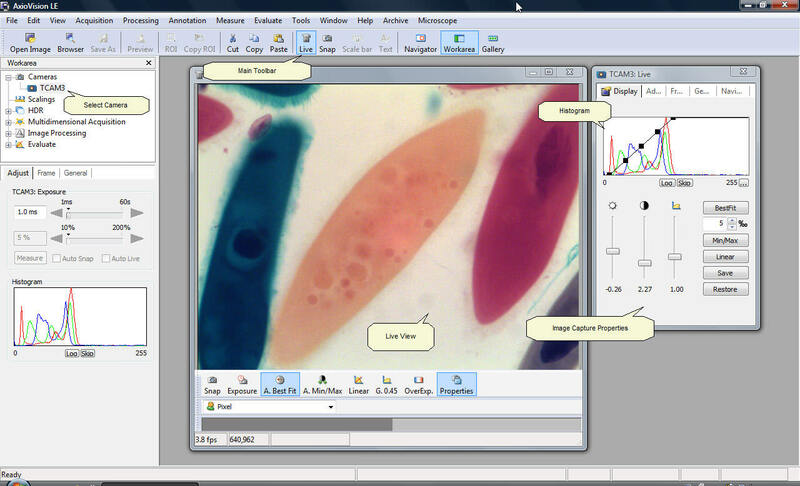 All of the microscope settings and processing steps are adjusted quickly and easily in a single user interface. If you need more information please contact the developers of AxioVision (Carl Zeiss AG), or check out their product website.